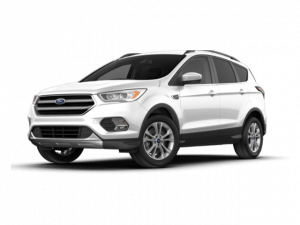 D&D Motors offers lease specials and used Ford specials near Travelers Rest, SC on cars, trucks, vans and SUVs. Our specials makes it easy to save money on a new or used Ford when searching for the right vehicle to fit your budget and lifestyle. Check back often in order to discover the latest Ford specials near you. Stop by our dealership and browse our current Ford specials close to Travelers Rest, SC.